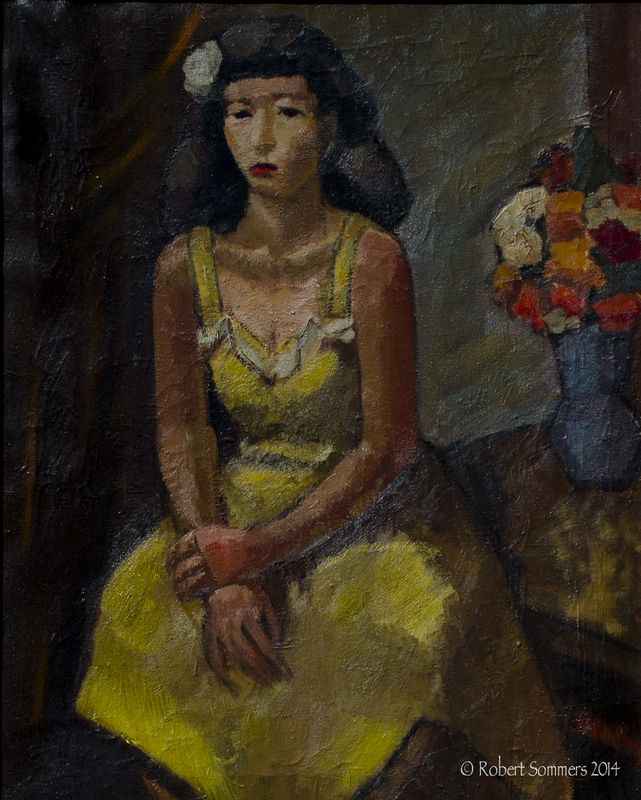 A painter, Herbert (Bert) Cressey was born on a ranch near Compton, California on June 10, 1883. Bert” Cressey studied at University of Southern California under Wm Lees Judson, Art Students League of Los Angeles under -Warren Hedges, National Academy of Design under Robert Henri, and in Spain, England and France. He painted and -maintained a studio on the family ranch in Compton until 1920. He then built a studio- -home in Hollywood. At the outbreak of WWII he began working in a movie studio where a work-related accident was the cause of his death on Aug. -18, 1944. An exponent of modern art, his style was broad and decorative. The Cressey ranch was -given to the city of Compton and is now known as Gonzales Park. AAA 1917-25; CA&A; PF; LA Times, 10-8-1944 (obit).